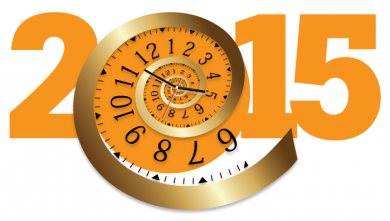 WE BEGIN our 11th year of webcasting with a look at some of the issues we believe the world will confront in 2015. 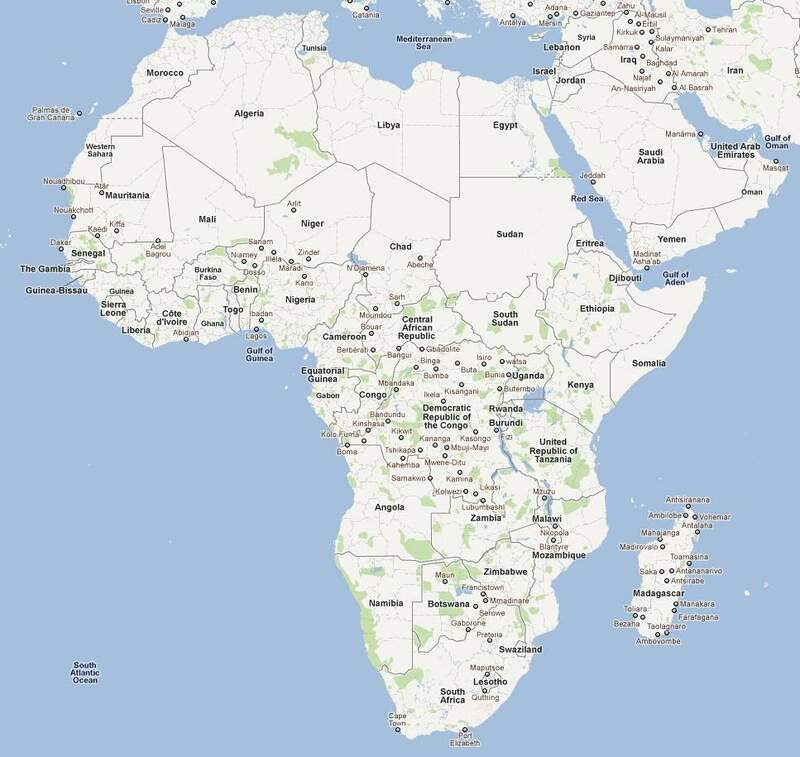 Of course, it doesn’t take much imagination to predict more turmoil in the Middle East. We also discuss Ebola, economics and the price of oil, and the continued conflict between the Islamic State and anyone who stands in the way of their dream of a restored caliphate. 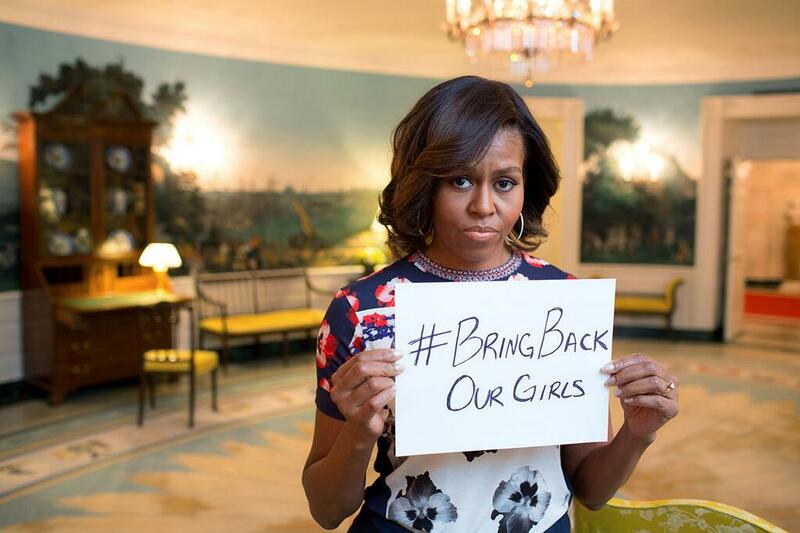 SOMEONE SHOULD have warned First Lady Michelle Obama that appearing in a Twitter photo holding up a #BringBackOurGirls sign was a bad idea. It took about 15 minutes for the picture to be Photoshopped. Worse, it made the government of the United States look juvenile.